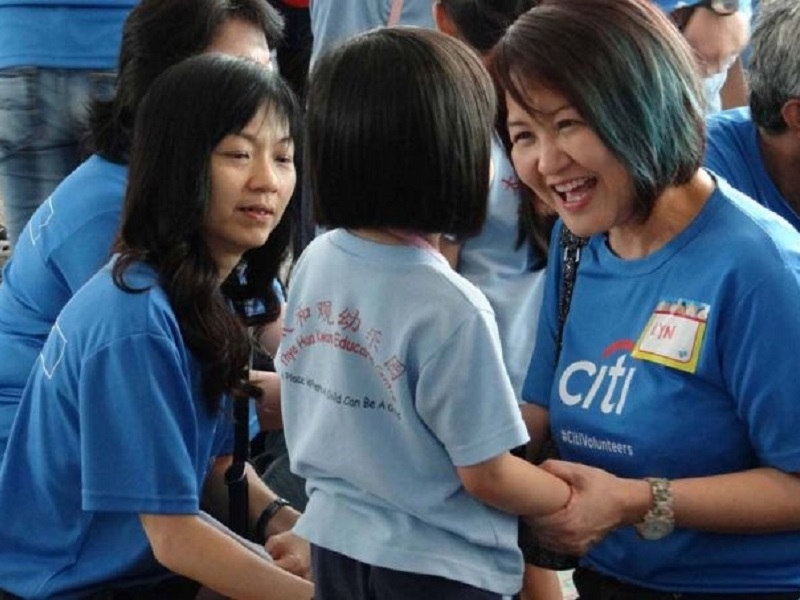 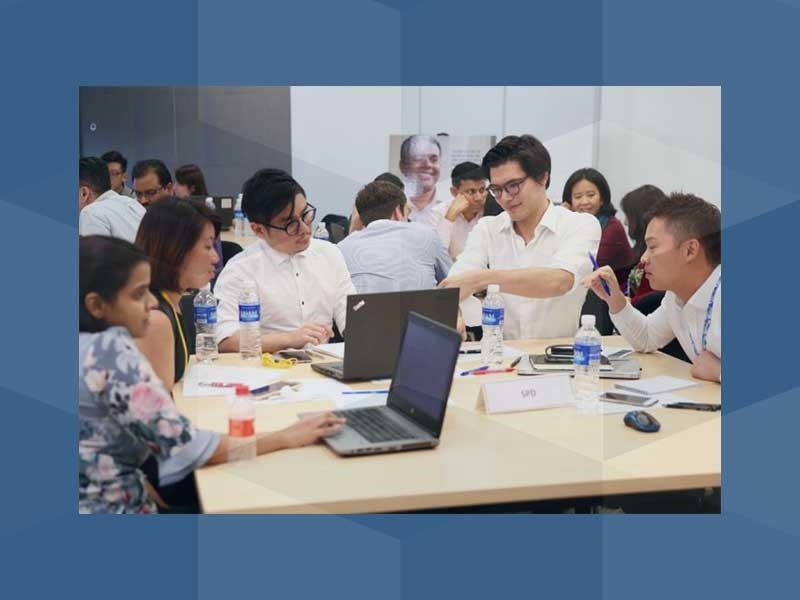 While corporate giving today is largely centred on fund-raising, cheque writing and ad hoc volunteer days, Procter & Gamble (P&G) has moved beyond those to look at more strategic and sustained giving by tapping the group's business expertise for good. 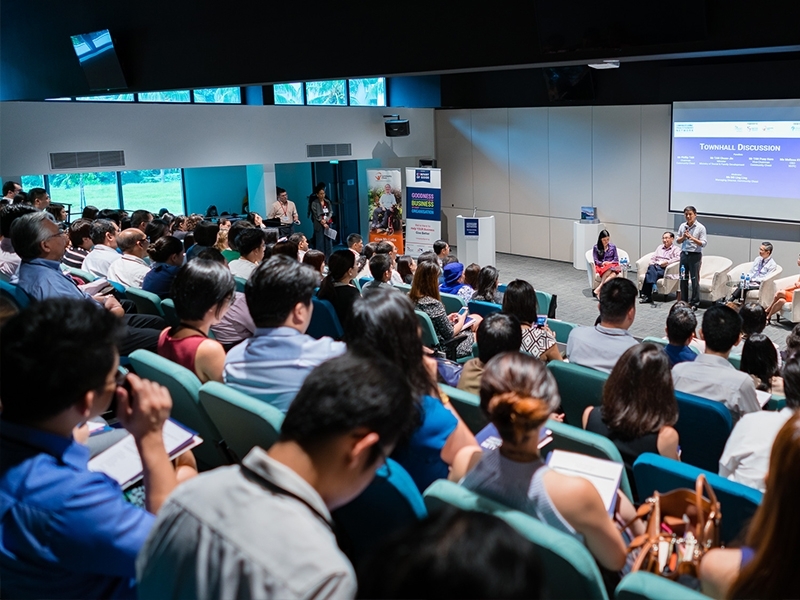 The multinational consumer goods company started the P&G Pro Bono School in June 2016 as a key pillar of the P&G APAC Beyond Borders: Pro Bono School Program. 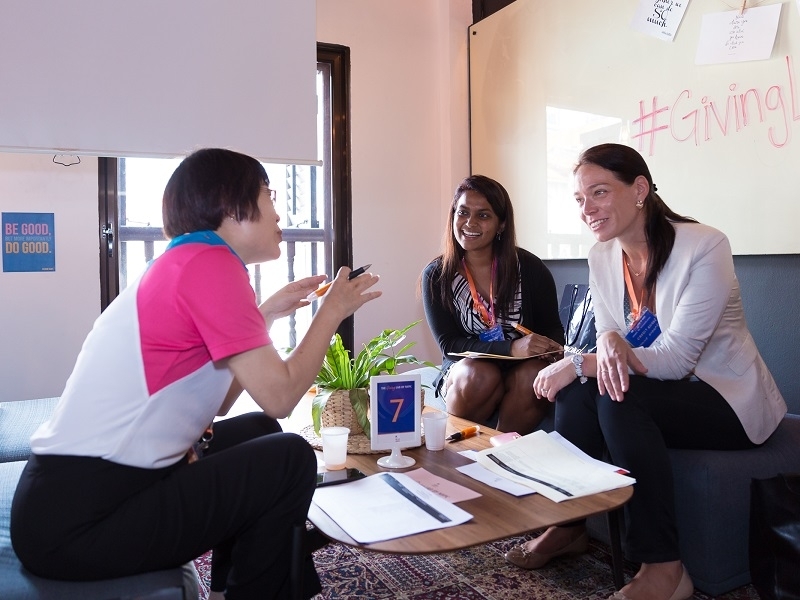 Borne out of the realisation that many non-governmental organisations (NGOs) face challenges like any brand or business would, the company endeavoured to bring solutions to their problems by applying frameworks and expertise P&G employees utilise on a daily basis.